Who doesn’t love hardwood flooring? It’s a timeless classic that is well suited for just about any home, no matter what your existing décor may be. While it’s true that it cannot be installed below grade, or in rooms where humidity levels are high, there are even ways around this. In fact, any homeowner can have hardwood floors. And we’re willing to help you find the way to make it happen for your own home. 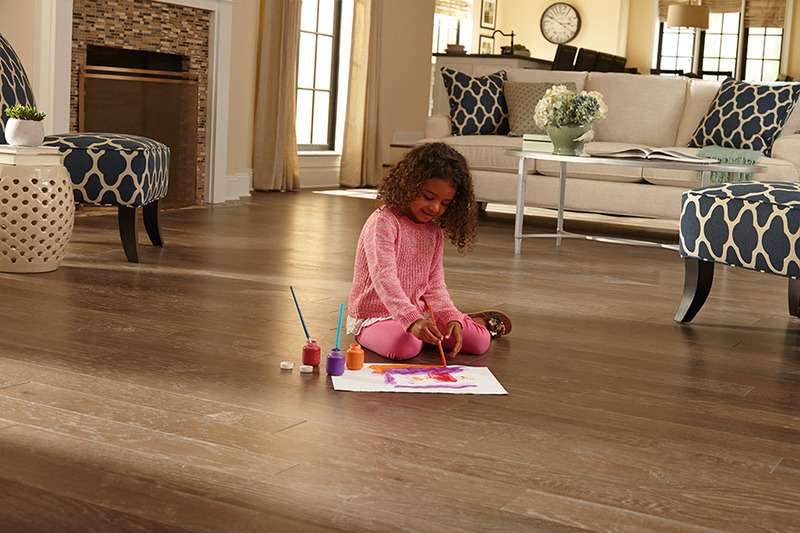 Luna Flooring Galleries takes as much pride in your floors as you do. We know that they aren’t simply another aspect of your home’s foundation, but an actual part of the décor itself. Serving the areas of Schaumburg, Naperville, Oakbrook, Deerfield, and Lake Zurich, our showroom is located in Oakbrook Terrace, IL. 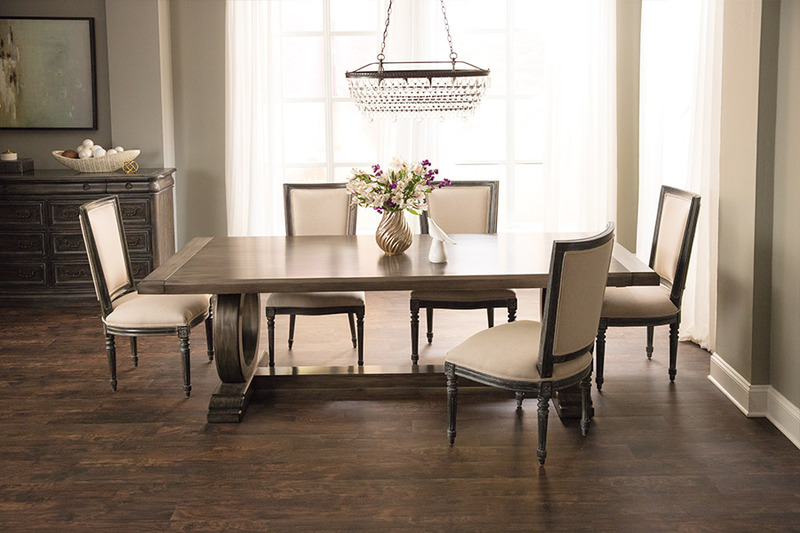 We invite you to stop by and let us know how we can help you find the perfect flooring for your home. Our flooring professionals will be standing by to assist you at your convenience. 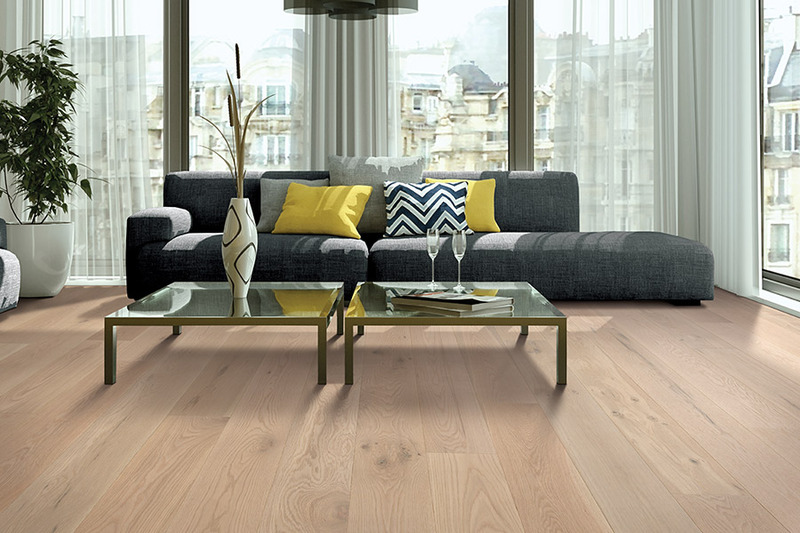 The first thing you’ll want to consider is whether you’ll need solid wood or engineered wood floors. As we mentioned, solid wood cannot be placed below grade, such as in basements. But that’s where engineered wood comes in. Not only can it be installed below grade, but it doesn’t react to humidity and temperature changes like solid does. This means it’s a good option for installation in rooms where solid wood is not. In both choices, you will need to choose a specific wood species. 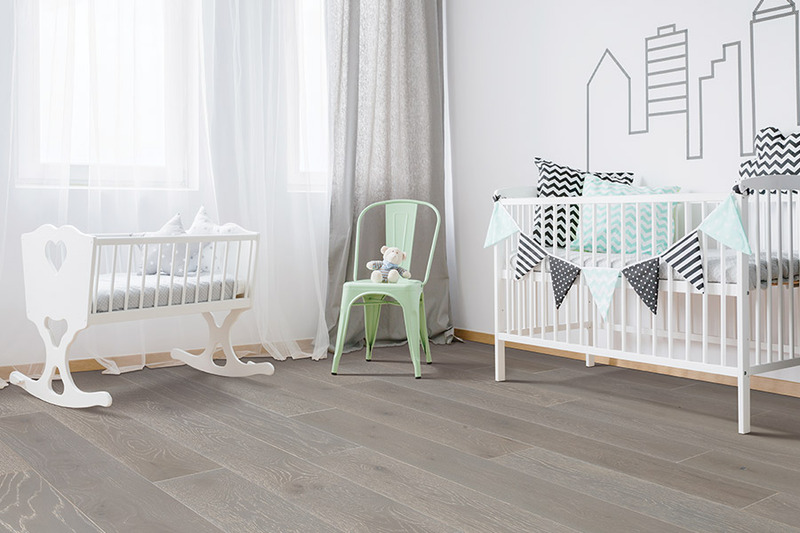 In solid flooring, the options are more abundant, including domestic as well as exotic species. Some are denser than others are, meaning they will be harder and stand up better under higher levels of traffic. They will also help to resist scratches, dents, and other dings, that are sure to happen over the scope of time. Once you’ve narrowed down the perfect species, you can choose the finish you’d like to have applied to the top. 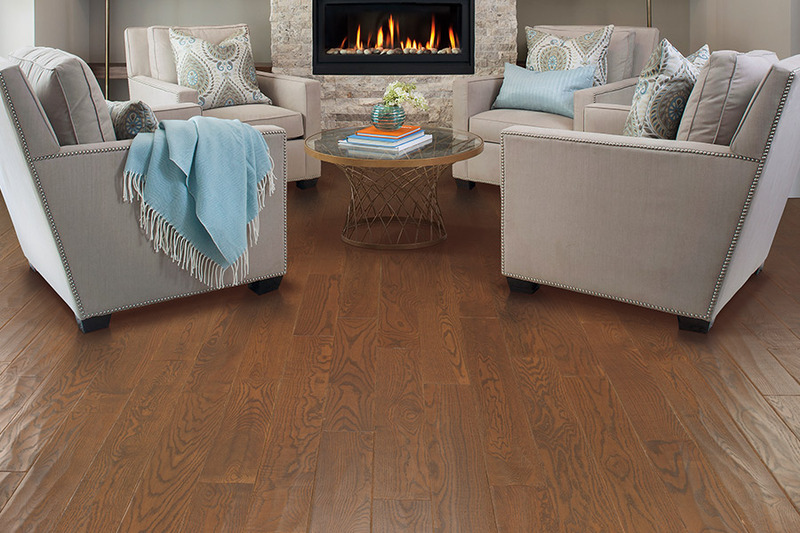 Most homeowners choose the classic, popular slick finish, which is shiny, glossy and offers the age-old look most people expect when hardwood is mentioned. However, you also have the options of a vintage finish, which gives the appearance of an already aged wood, as well as hand scraped. 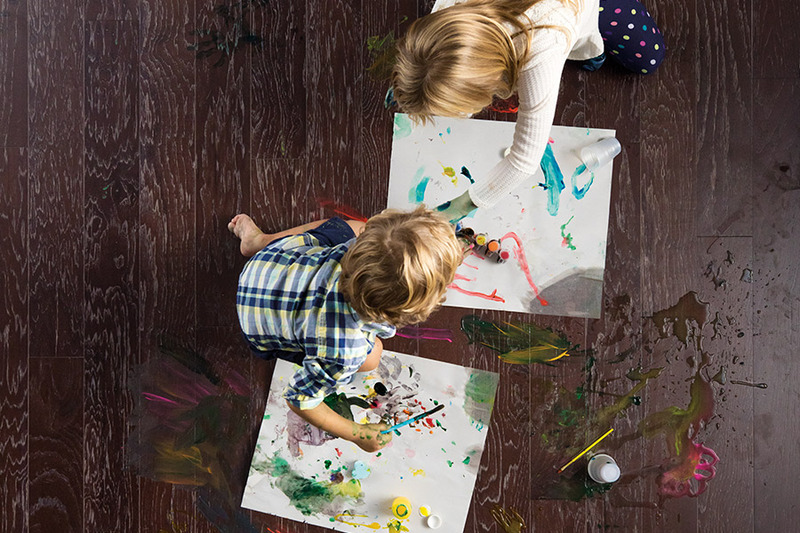 The latter helps to alleviate the appearance of scratches and scuffs, and can even mean you won’t have to have your floors refinished as often or as soon.